While we are still a week away from the start of summer, the Texas heat is already here as most of us in the Dallas, Plano and Garland areas are aware of. Fighting Texas heat can be exhausting both physically and mentally. Yet there are a few things you can do to make you and your lawn’s life much easier for the coming months. One of the most reliable signs of a drought stressed lawn is seeing whether or not your feet leave an imprint as you walk across the grass. Thirsty lawns usually don’t spring back into place once stepped upon. There are other, more obvious signs as well. Grass that has changed from a bright green to a dull yellow is clearly not getting proper nutrition. Yet why do some lawns fare better than others despite being subjected to the same weather conditions? 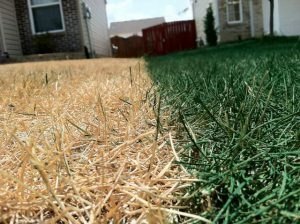 Why does your neighbor’s yard look green and lively, but yours is yellow and dead? The answer lies in how the lawn was managed before the summer heat takes place. 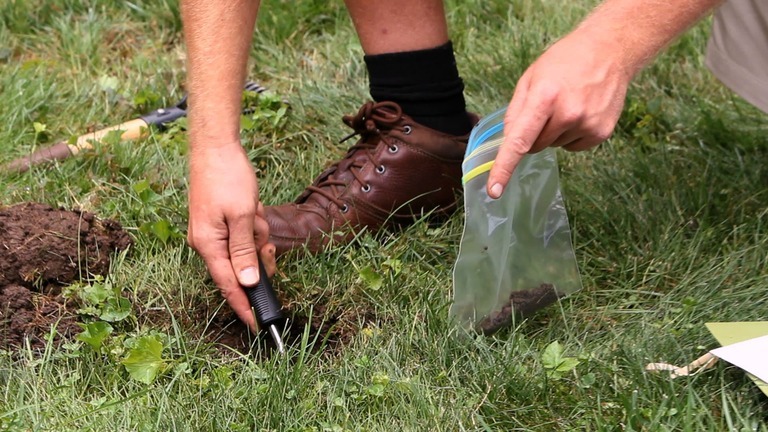 This isn’t the only way to keep your lawn healthy, however. Here are a few ways to keep your lawn looking the best this summer. In general, lawns need about an inch of water a week. The delivery of this water is an important part of this process. If you are without rain, irrigate your lawn a few times a week to ensure it gets that inch of water. Irrigation is a great way to deliver sufficient water to soak deeply into the soil. It encourages deeper root growth, which is essential during a drought. Making sure your lawn isn’t cut too short is very important. 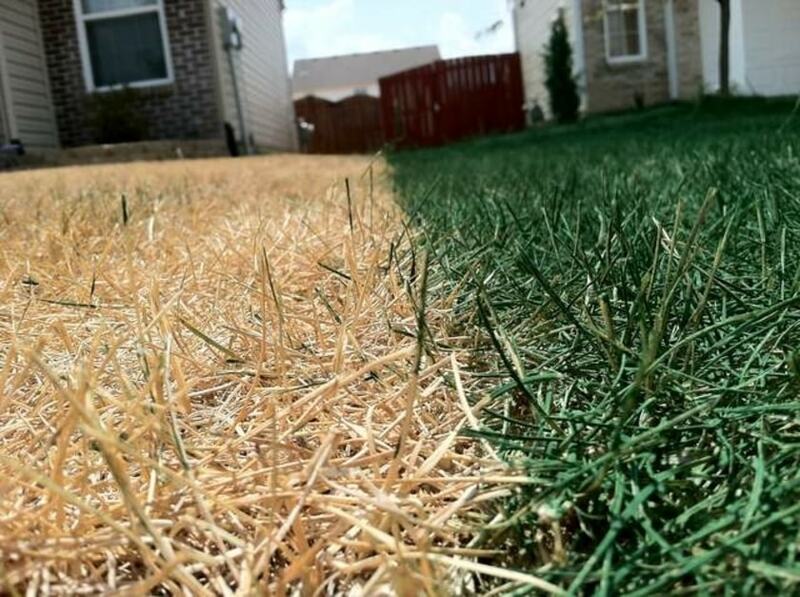 As a drought approaches, let your grass grow a little taller than you normally would. This allows blades to develop a deeper, greater root system to survive dry periods. After cutting your grass, make sure to leave your grass clippings on the lawn. The clippings return valuable nutrients and moisture to the lawn, making your grass healthy year round and especially during times of drought. 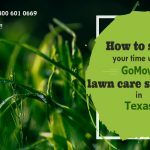 If you are in the Dallas, Plano and Garland areas and would like more information about grass-cycling, give GoMow your local lawn care service provider a call today. A lawn fortified with proper nutrients provides an essential foundation and energy reserves to help sustain long and dry summers. It is a bad idea fertilize during the summer, as that is outside of the growing season. The better thing to do is use a soil test during the fall, and apply fertilizer based on the results. Not only will the test tell you what nutrients to use, it will tell you when to use them as well. 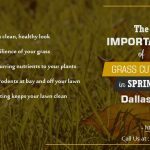 There is no doubt that the summer heat in the Dallas, Garland and Plano areas is daunting for your lawn. However, following these tips is a great way to ensure your lawn stays healthy. 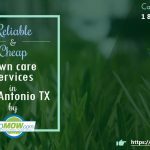 If you have any questions about lawn care or lawn care service and are in the Dallas, Plano and Garland areas, remember to give GoMow a call today!